Posted by Marianne on Nov. 14, 2018 in Boondockers Welcome. Last update on Nov. 11, 2018 . 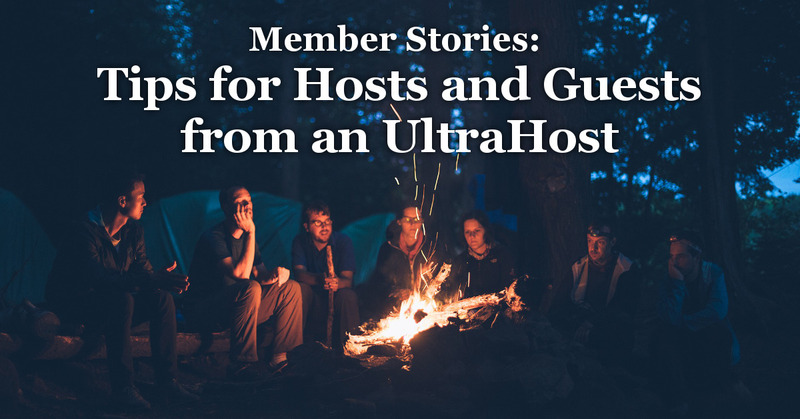 If you're concerned or hesitant to join as a host or to become a guest, we hope a bit of knowledge will help. 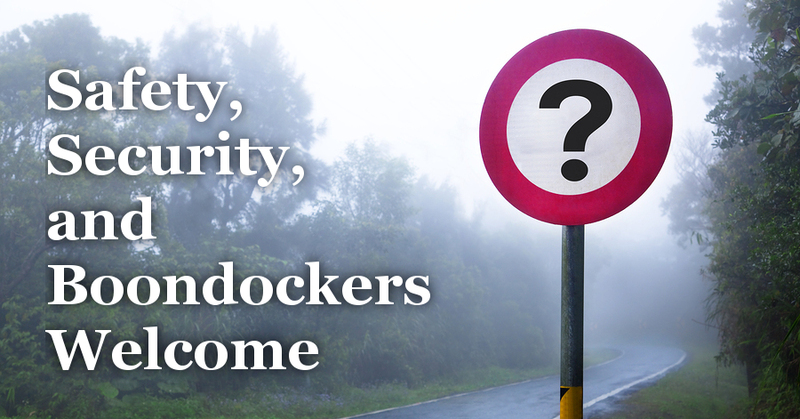 Who Are Boondockers Welcome Hosts? 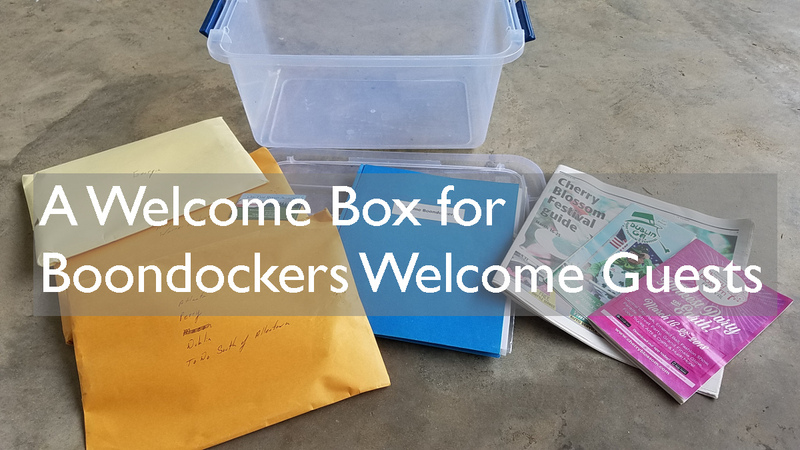 Posted by Anna on Oct. 5, 2018 in Boondockers Welcome, RV hookups. Last update on Oct. 3, 2018 . 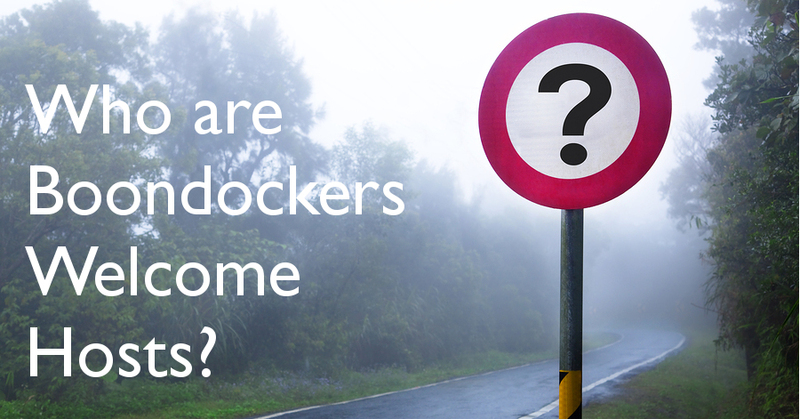 Ever wanted to know more about our amazing Boondockers Welcome hosts? Are you curious if you're hosting more than the average number of guests each year? To sate your curiosity, here's an infographic about our hosts. Some of the things you learn here may surprise you!! !